Are you looking for a career as an Independent Nurse Provider Alameda County, California? At Proinp, we assist the nurses (Licensed Vocational Nurse(LVN) and Registered Nurse(RN) Alameda County, CA) to become independent and enjoy their work effectively. Establishing your career as an Independent Nurse Provider would definitely be a great opportunity for all those who desire to offer a quality home healthcare service, grow their clinical skills and serve as an entrepreneurial spirit. 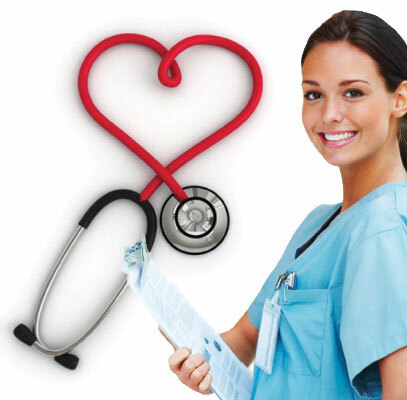 An Independent Nurse Provider offer the chance to maximize and specialize in the care of their clients. As an Independent Nurse Provider Alameda County you can work independently without an agency and bill Medi-Cal directly for the services rendered to your patient. Proinp is dedicated to provide outstanding billing services to its clients in Alameda County, California. Our Medical Biller ensures that the billing will be accurate by communicating with you on an ongoing basis. We offer our Alameda County clients with the effective and fast medical billing services keeping their trust on us. Proinp Billing Services has a simple goal: to minimize your financial recordkeeping worries, to collect the due money and to do all this in a timely manner. When you get connected with Proinp, you can put aside all your financial worries and trust that your hard earned money is in the right hands. We assist you in an outstanding manner with all the consultation services to become an Independent Nurse Provider in California through Medi-Cal (The California Medicaid welfare program serving low-income individuals, including: families, seniors, persons with disabilities, children in foster care, pregnant women, and childless adults with incomes below 138% of federal poverty level). The entire process may be time consuming and confusing however, we assure you to provide end to end solution on the application submissions and requirements. Billing Services For Home Care Agencies & independent nurse provider alameda county.